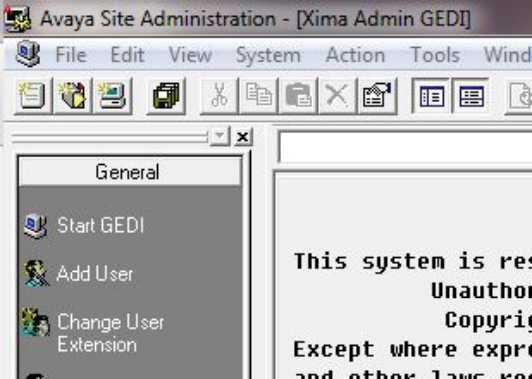 On Avaya CM, an AES acts as a go-between Chronicall & the CM server itself. However, some sites may not have an AES. This makes the process of uploading users a little different. Run a "list" command to query our necessary data. Choose a location for the export file and hit OK. You'll want to put all of the exports in a directory together and name them well to make it easy to find them when Chronicall asks for them. 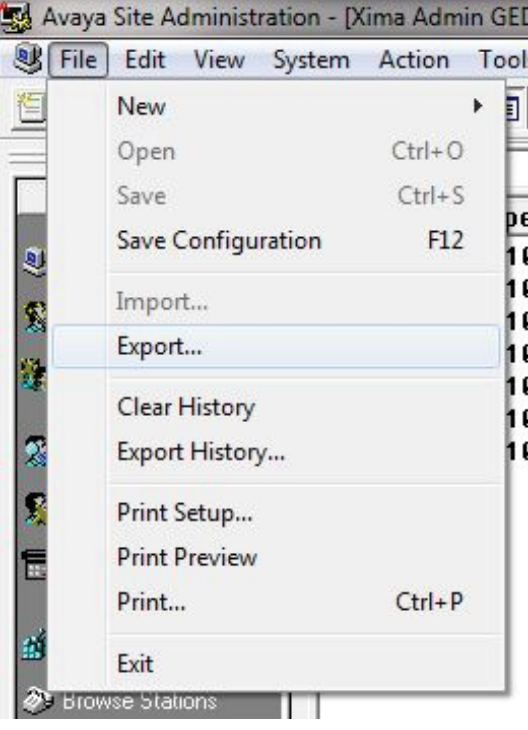 You'll need to repeat these steps for each of the following commands, which will result in 5 files total. You'll need all 5 of these documents to complete the task. If you do not obtain all 5, you will encounter an error. If you don't utilize some of these (i.e. you're in a non-EAS (expert agent selection) environment and don't use Agent ID's), you still need the file with column headers. 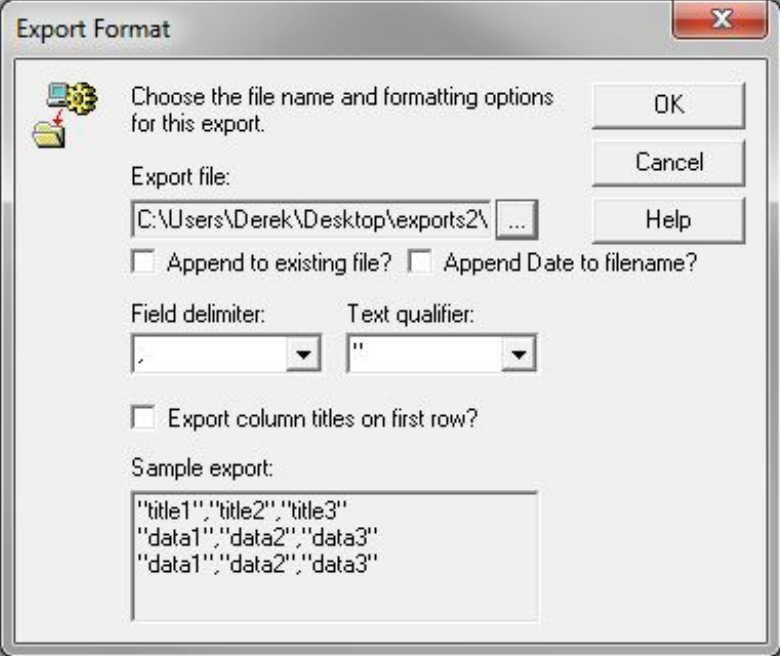 That only requires a slight modification of checking the "Export column titles on first row?" box.